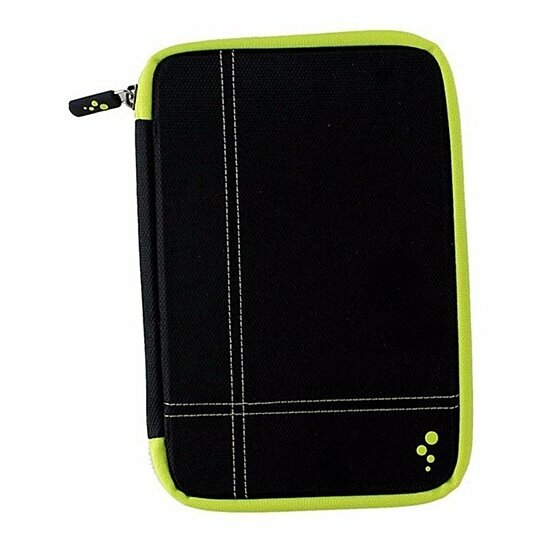 Features durable, ballistic nylon and high quality zipper closure. The GripTrack Technology gives you any stand position: reading, typing, or viewing. Fits most 7 inch tablets including: iPad Mini, Google Nexus 1 and 2, Kindle HD 7 inch, and Nook HD 7 inch.